2017 AΣN Book Awards submission deadline is March 1st! 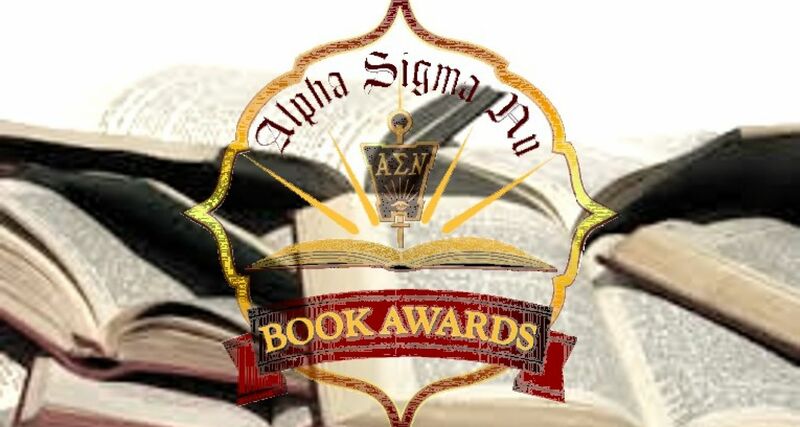 If you are an eligible faculty member of a Jesuit institution and you have published a scholarly book in the last three years in the disciplines of Theology, Philosophy/Ethics, Literature/Fine Arts, or History, apply by March 1st for the 2017 AΣN Book Awards! Any member of the faculty or administration of Alpha Sigma Nu member institutions, including those with emeritus status, who has published a book in the disciplines described above, is welcome to apply. The submitted work must be published in the three-year period ending with the year prior to the award year. For the 2017 competition, the entries must have been published between January 1, 2014 and December 31, 2016. The book awards operate on a three-year cycle. The category for 2017 is “The Humanities”, with entries in the fields of literature/fine arts, philosophy/ethics, theology, and History.